Posted by Brendan Samuels on February 14, 2018 in Sports, Top Dawg. Top Dawg honors are being judged a bit differently this week. In the past, the so called “stat-sheet stuffers” have been given the award but this week, one player for the Ferris men’s basketball team made a play that garnered him Top Dawg honors. Coming off just a seven-point performance in Thursday, Feb. 8th’s matchup with the Tiffin Dragons, senior guard Peter Firlik appeared to be out for blood. Firlik displayed his late game heroics in Saturday, Feb. 10th’s matchup with the Ashland Eagles. With the game tied at 73 late in the fourth, Ashland hit on a three-point bomb with two seconds remaining. With little to no hope remaining for the Bulldogs, Firlik snatched an errant in-bound pass out of the air, threw it up from half court and nailed it home to send the game into overtime where Ferris was able to knock off the Eagles 97-91. Firlik may not have had flashy numbers as he finished with 10 points, seven rebounds and an assist, but he made an unforgettable play that pushed his team to a 25-1 overall record. 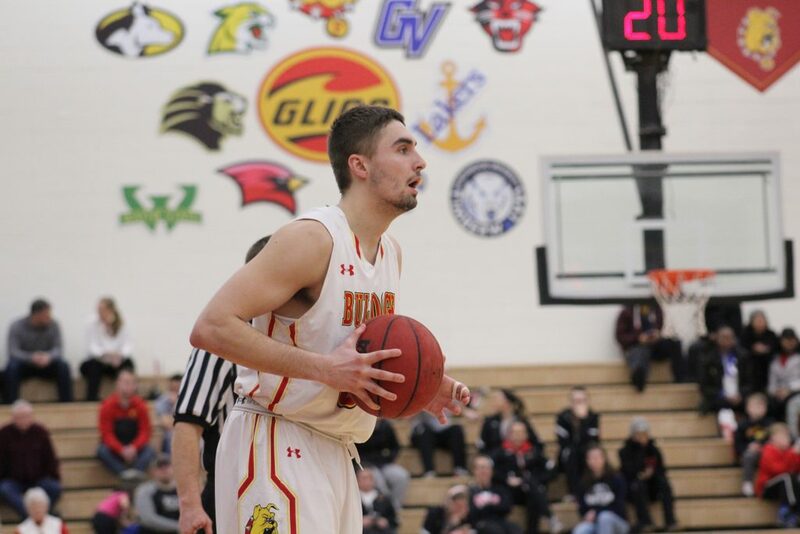 Fans can catch Firlik and the Ferris men’s basketball team when they head north to take on GLIAC opponent Michigan Tech at 7:30 p.m., Thursday, Feb. 15.